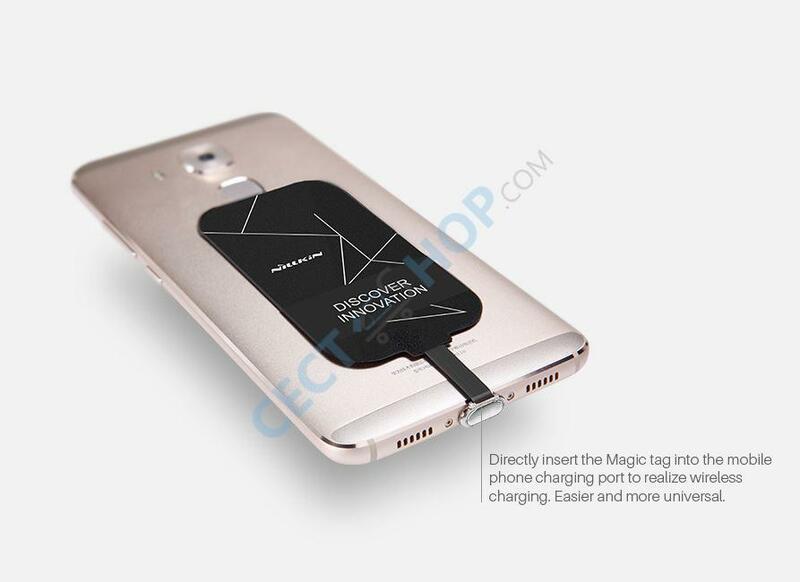 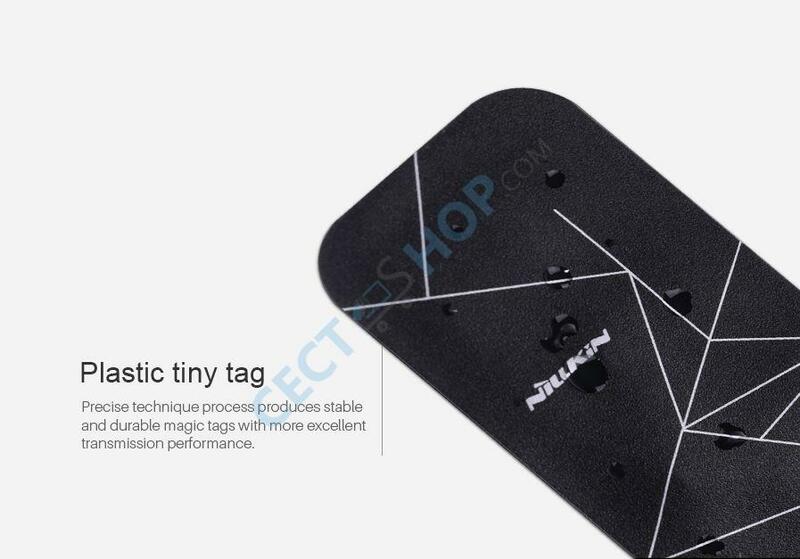 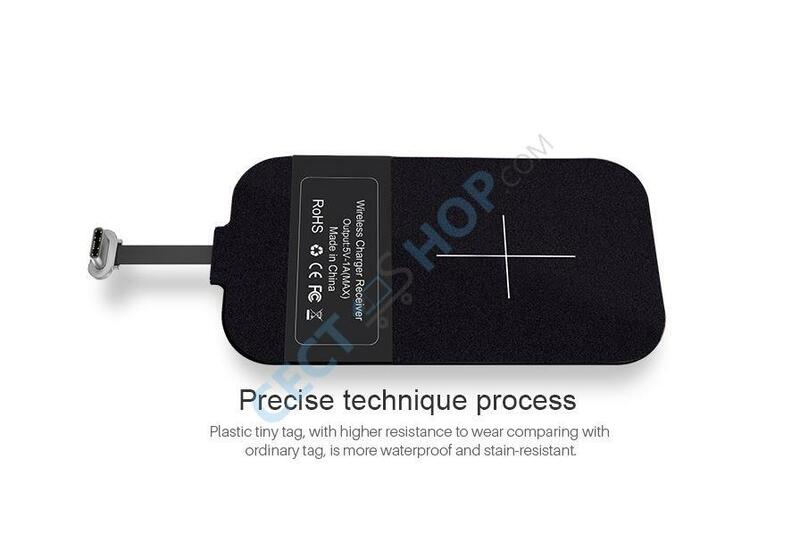 With the Nillkin Magic Tag, you can equip your smartphone with the future-proof Qi Wireless Charging technology! 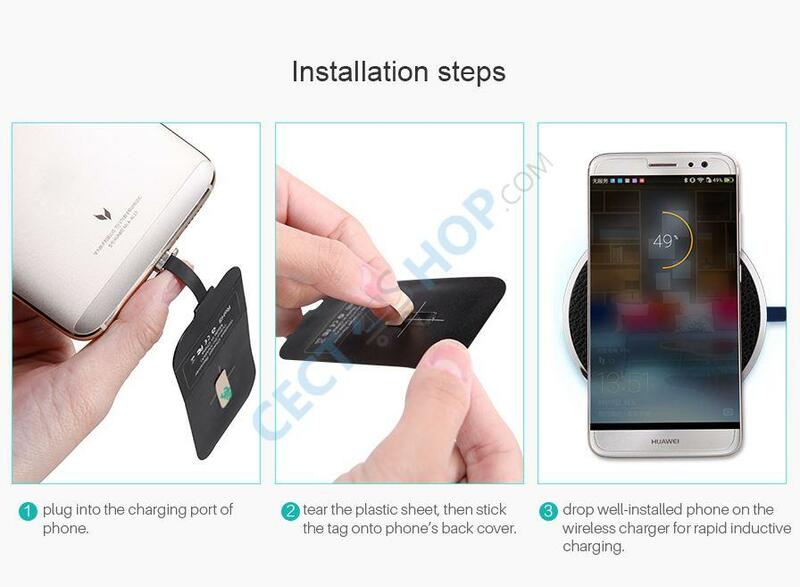 A completely new way to charge your phone without cables. 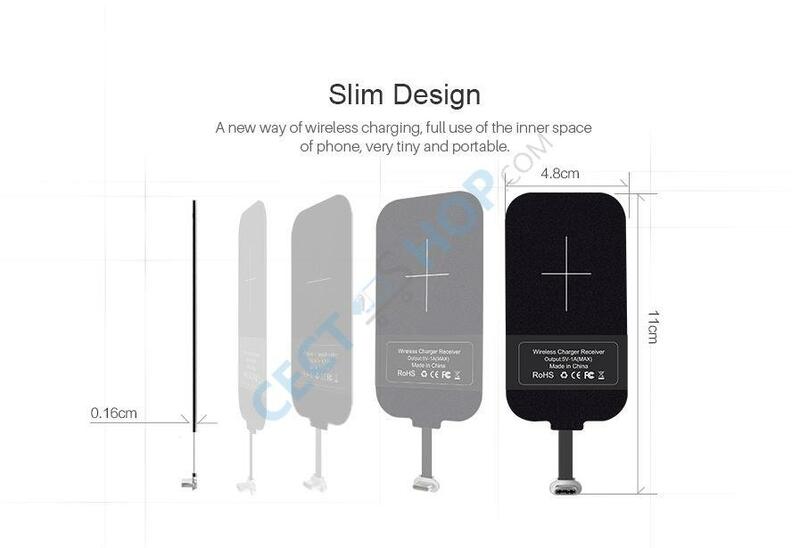 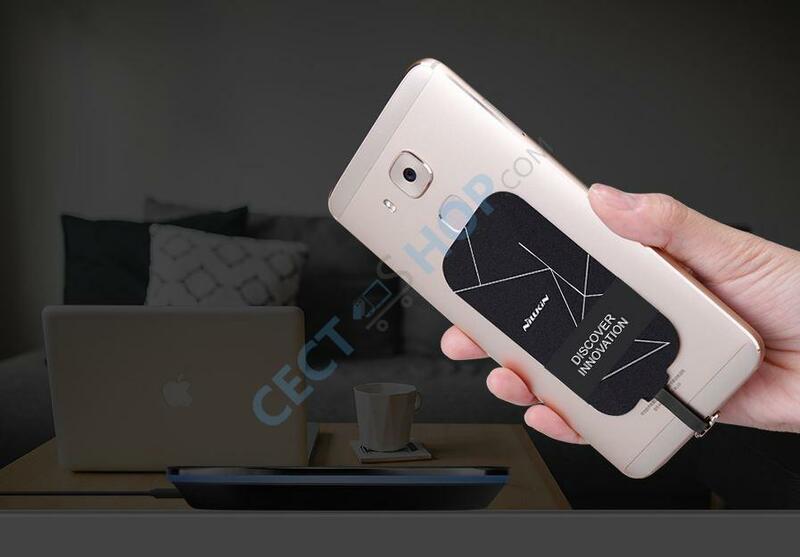 Thanks to the small dimensions, the Qi receiver requires virtually no space and can be used with any compatible smartphone with a USB Type-C charging port. 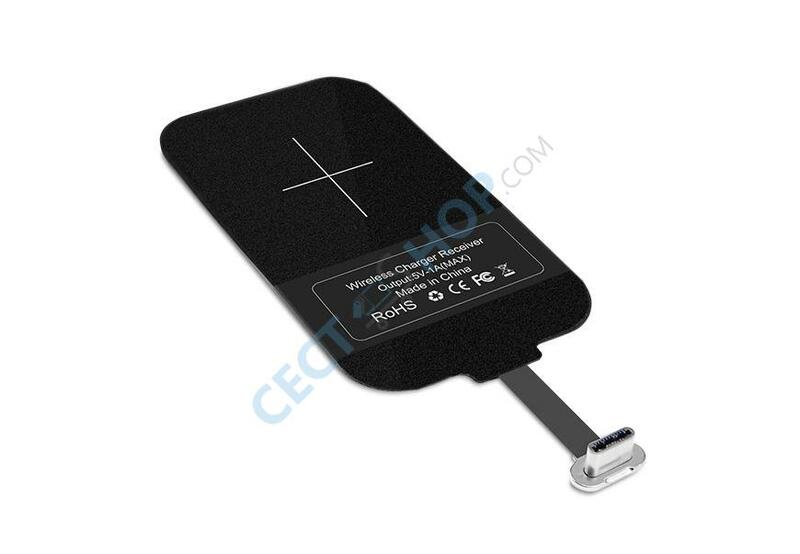 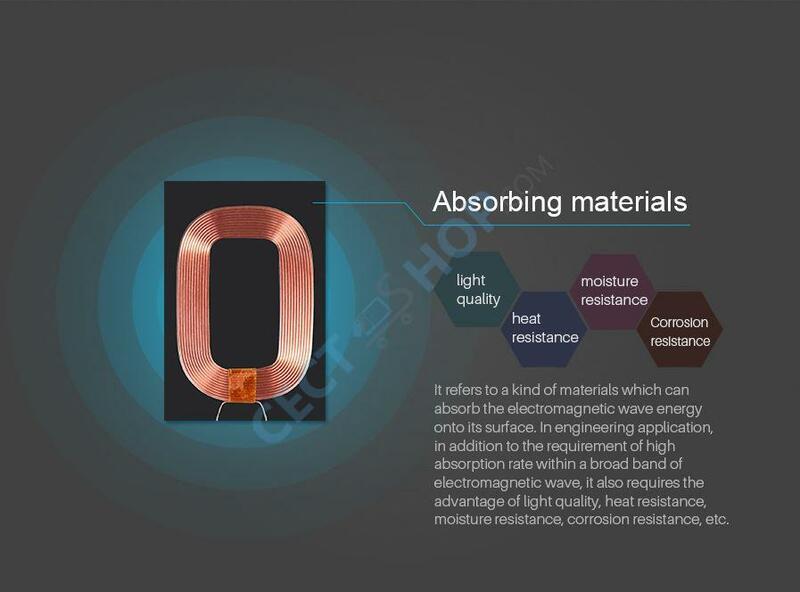 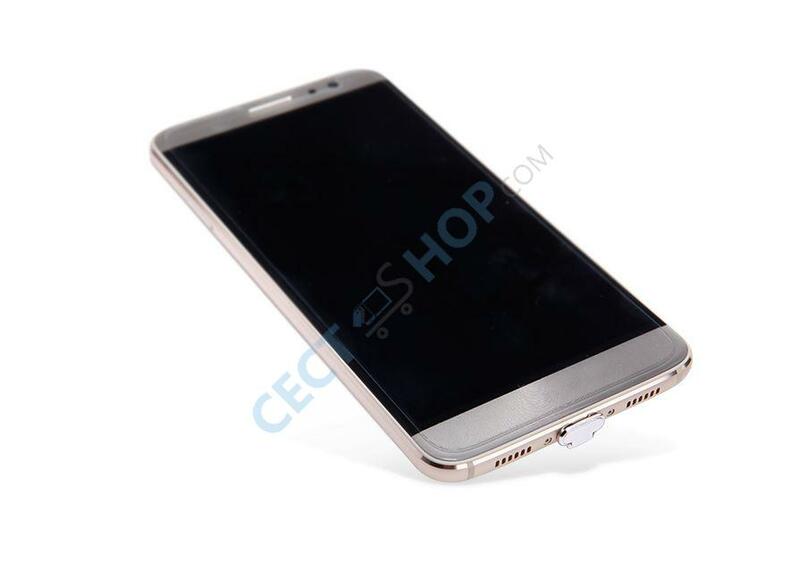 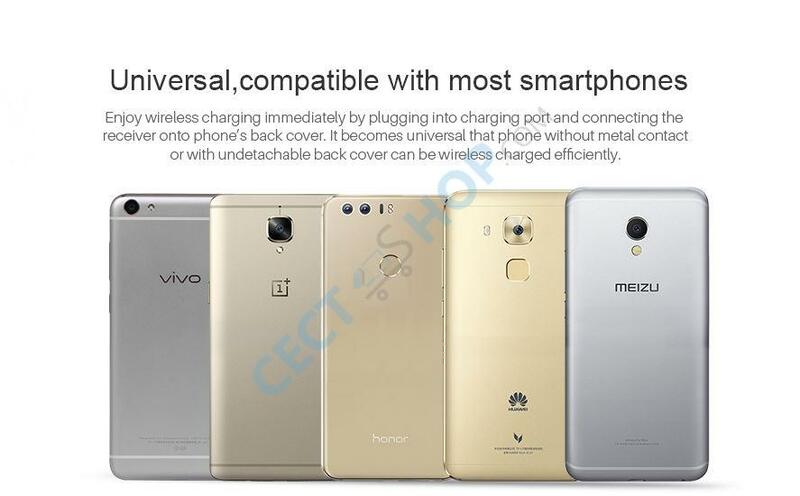 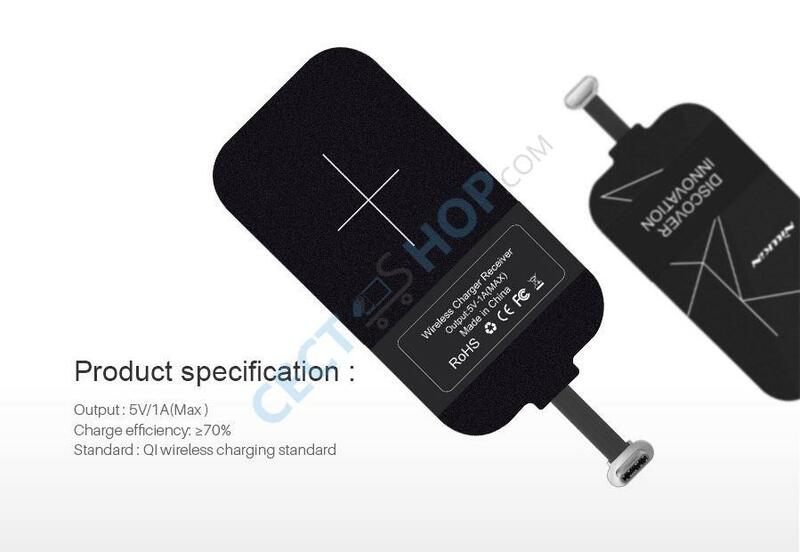 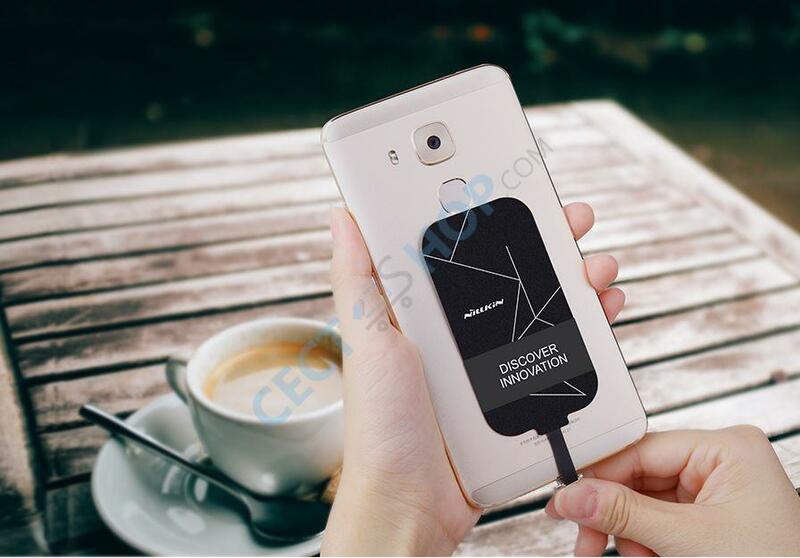 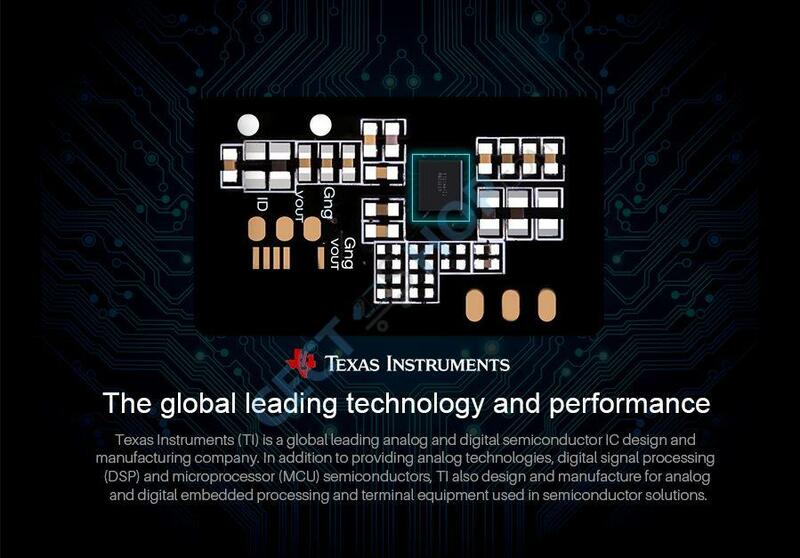 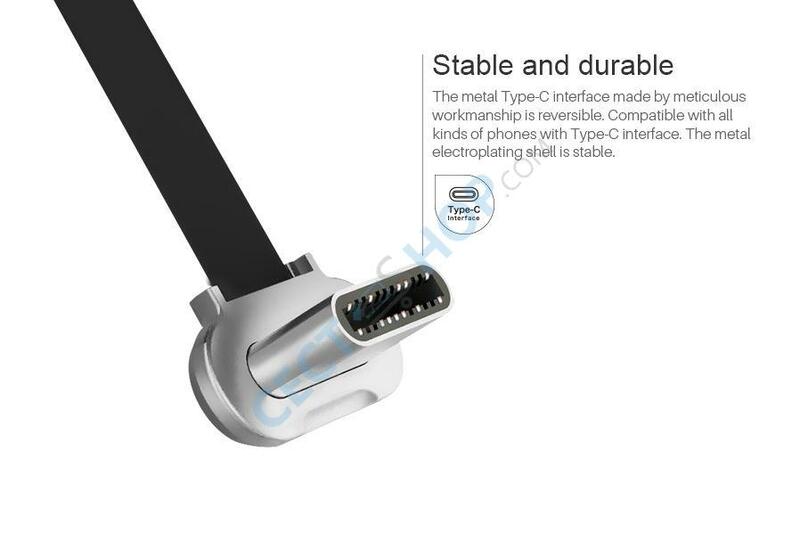 The USB Type C interface is made of metal and is therefore extremely stable and durable, as well as reversible. 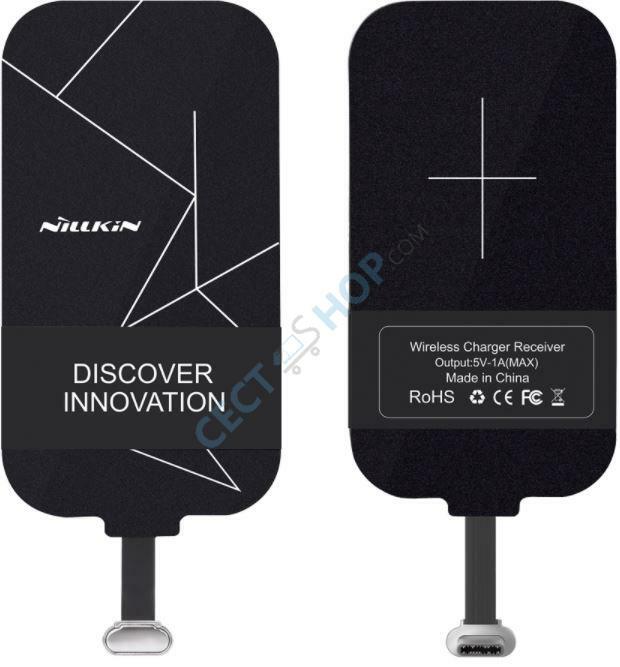 Use the cable free receiver with one of the many different and high-quality Nillkin cases and covers from our wide range! 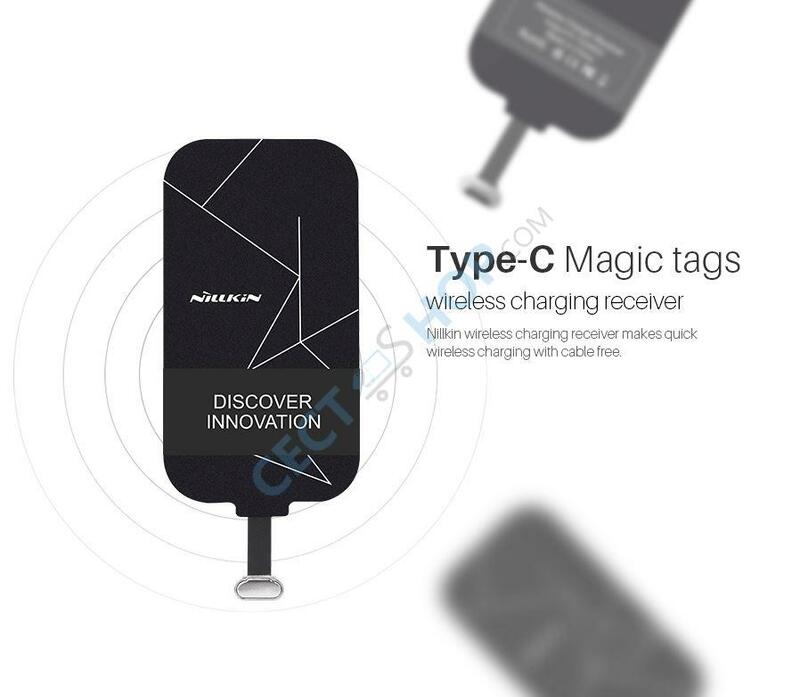 Charge your Smartphone now with the most innovative technology and order the Nillkin Magic Tags Type-C Wireless Charging Receiver today!